MANILA, Philippines - A 12-year old kid shown off his singing prowess with Idina Menzel's "Defying Gravity" in the blind auditions of ABS-CBN's top-rating and Twitter-trending singing reality competition 'The Voice Kids' Season 3 on Sunday, June 4, 2016. 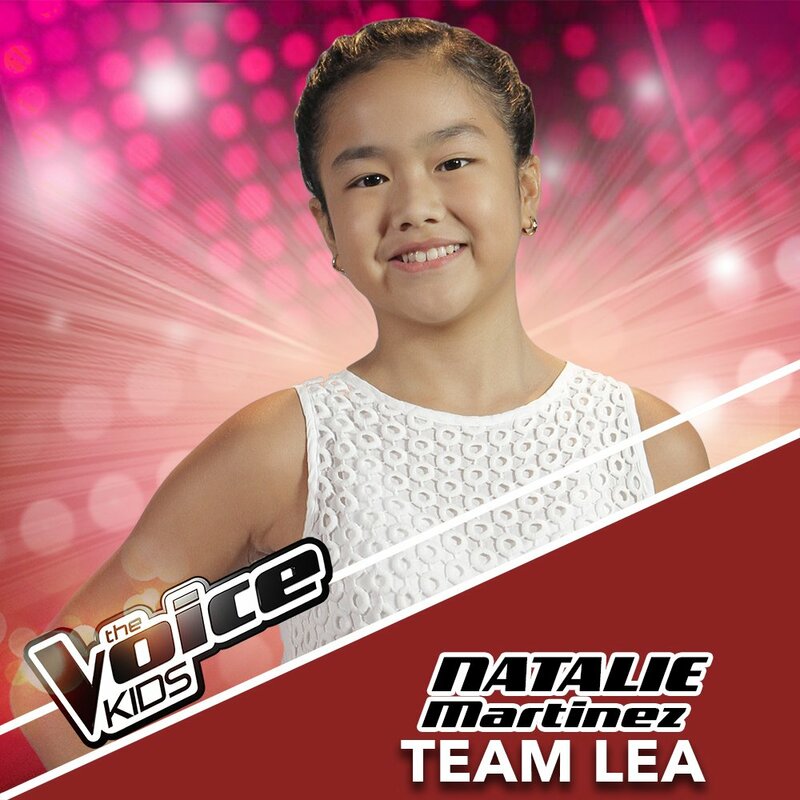 Natalie Martinez from Cabanatuan City turned red chairs of Coaches Lea Salonga and Sharon Cuneta on her rendition of Broadway musical song. "Sakin madali lang natin mahasa ang galing mo," Coach Sharon said. "Bamboo was right na parang kalat. But, I can work with this. Di kita bobolahin. I can do a lot for you," Coach Lea told Natalie. She then chose to be a member of Team Lea. During the Blind Auditions on Season 3, each coach must now form a team of 24 young artists, instead of the usual 18 during the 1st and 2nd seasons.